What would happen if you transformed your view on change? What if you learned how to master positive change and lead others through the process? The impact of this transformation will surprise you. Your ability to embrace and engage in meaningful change will extend into all areas of life. The Reality of Change Leadership will become a catalyst for positive change in your organization and beyond. Dr. Fred Johnson is the Chief Executive Officer and Founder of InitiativeOne. He has created and implemented Leadership Transformation processes that accelerate positive culture change by helping leaders become more authentic, courageous, open, and human than ever before. This powerful shift in mindset allows teams to lead change through aligned and focused decision making and problem solving. 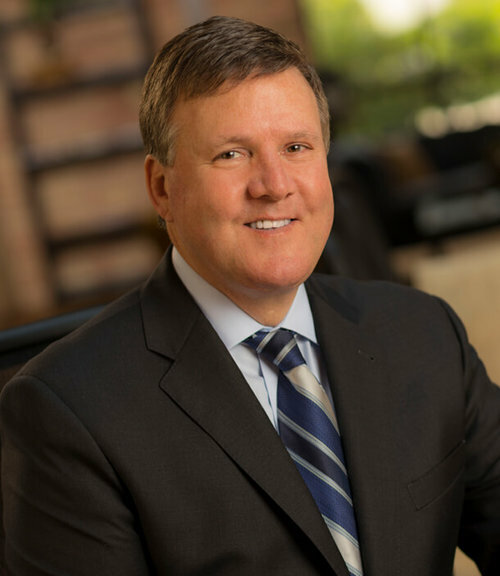 Dr. Johnson has worked with Fortune 500 companies, professional and collegiate sports teams, as well as school districts and universities across the country. He is passionate about elevating leaders and exponentially impacting the leadership culture of an organization. Dr. Johnson will be available following his ‘Signature Series’ session for a meet-and-greet and book signing. His book, The Reality of Change: Mastering Positive Change is Key to Extraordinary Leadership and Optimal Business Outcomes, will be available to purchase at ACRP 2019, but you can order advance copies today from Amazon in both hardback and digital versions.